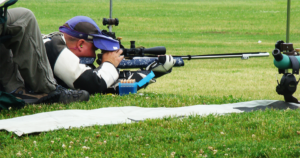 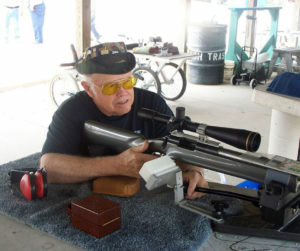 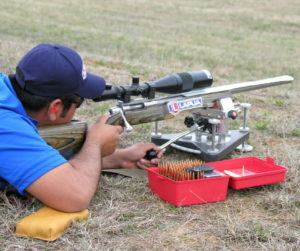 Team Lapua’s John Whidden (photo) captured 2nd place in the 2012 NRA Long Range High Power Rifle Championships at Camp Perry. 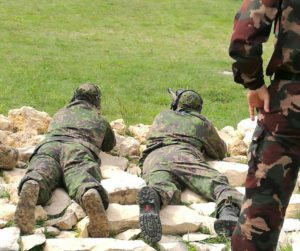 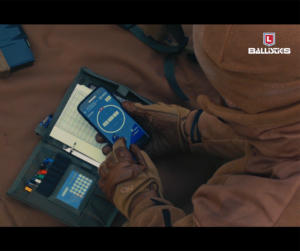 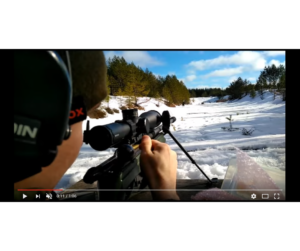 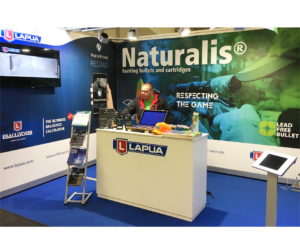 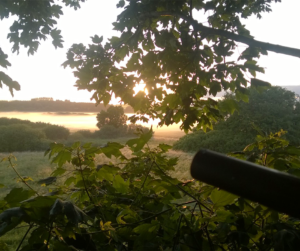 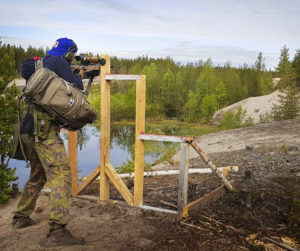 He was using Lapua .243 Win cases and Vihtavuori N160 powder. 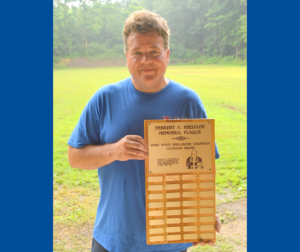 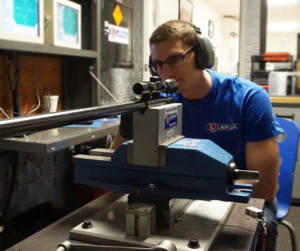 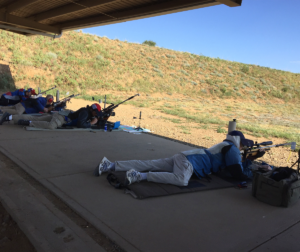 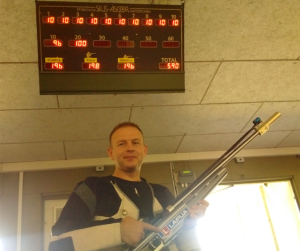 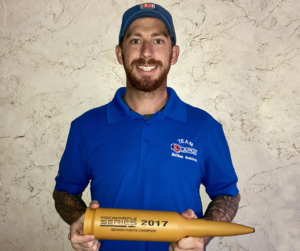 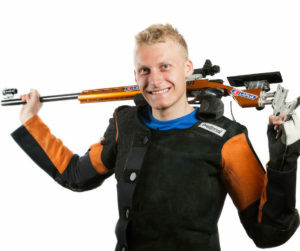 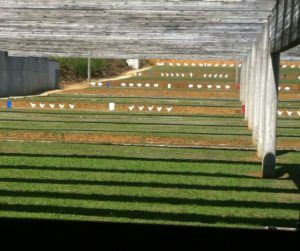 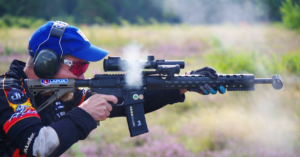 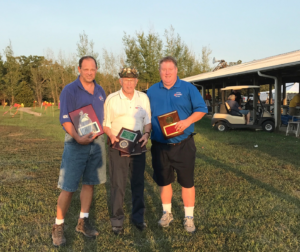 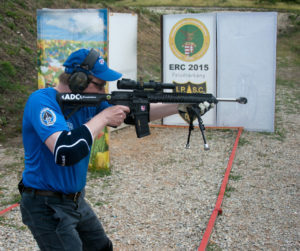 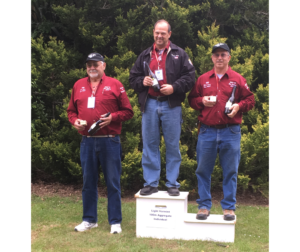 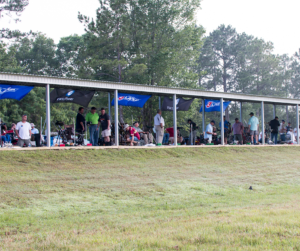 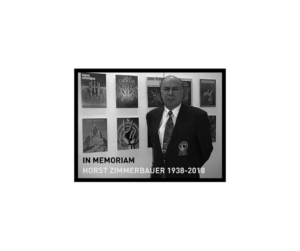 Good competition for John overall – he finished second in the LR National Championships at Camp Perry, won the Remington Band of Brothers individual trophy while there, and his team (Southeast Rifle Club) tied one national record and reset another one. 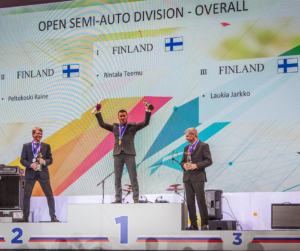 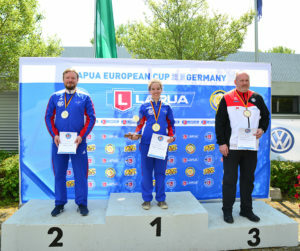 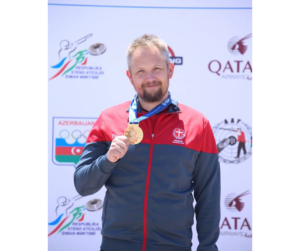 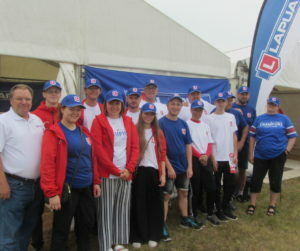 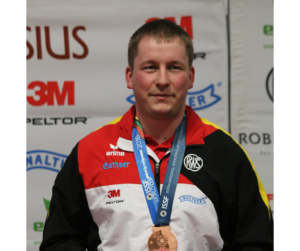 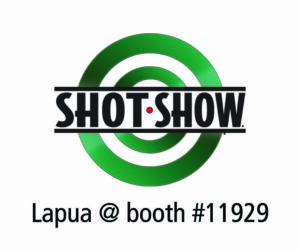 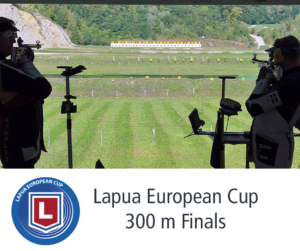 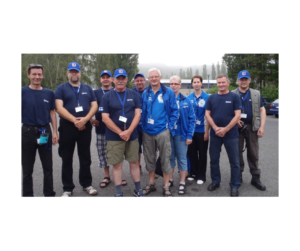 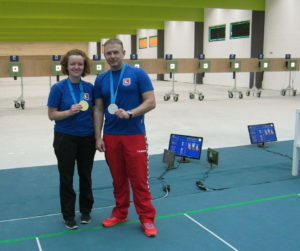 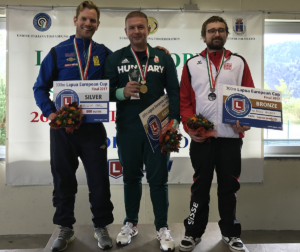 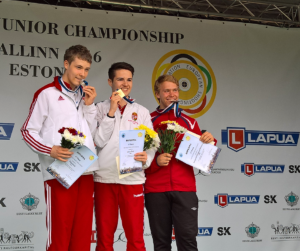 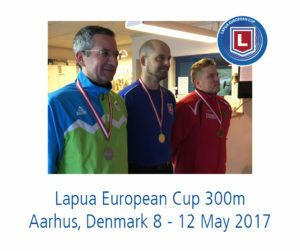 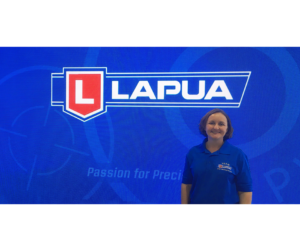 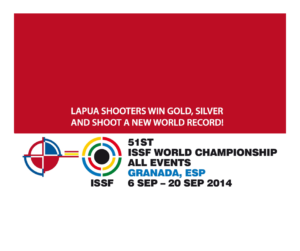 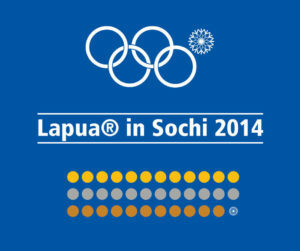 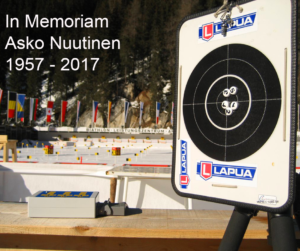 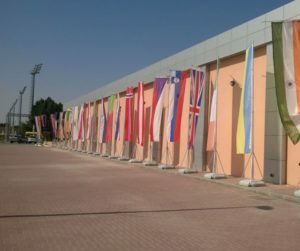 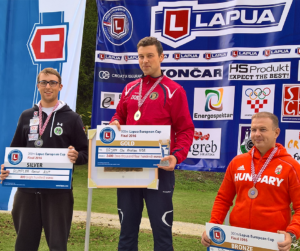 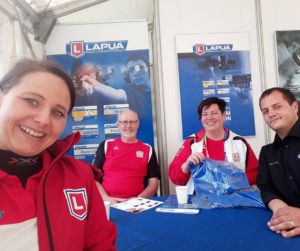 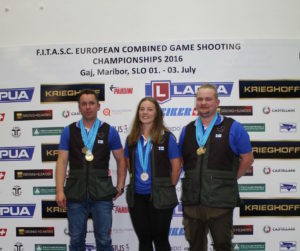 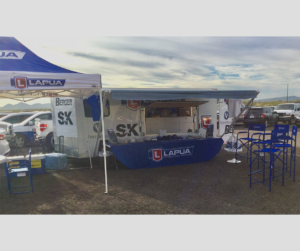 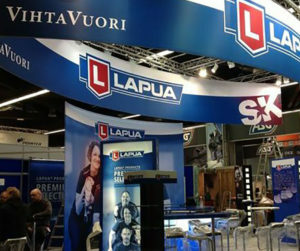 Lapua team members Nancy Tompkins and Kevin Nevius were successtul, Nancy shot gold and Kevin bronze! 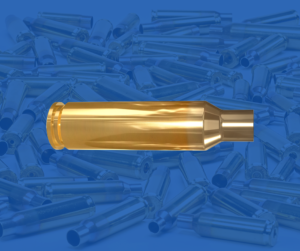 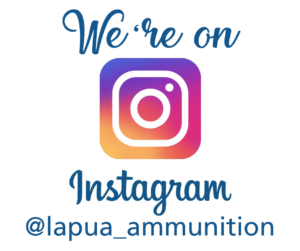 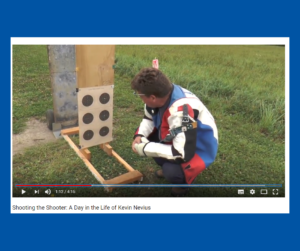 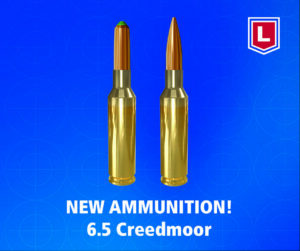 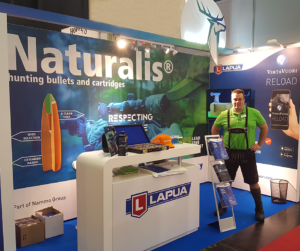 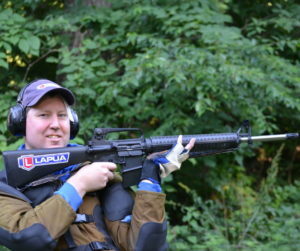 Kevin used Lapua.22 Lr X-ACT ammunition. 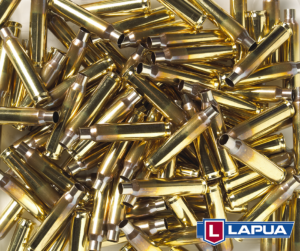 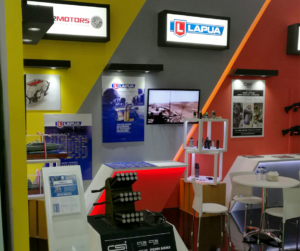 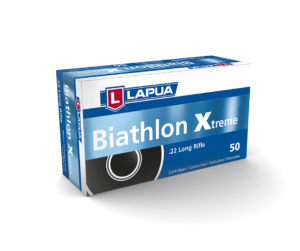 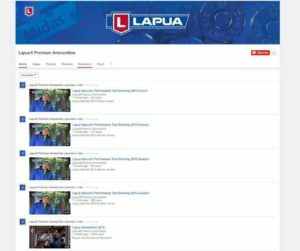 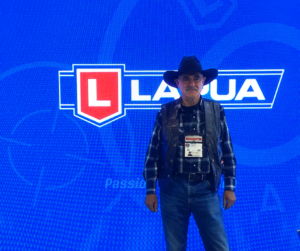 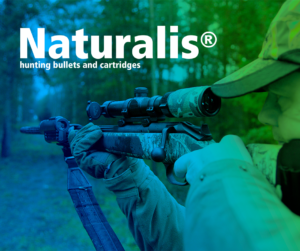 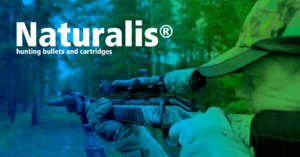 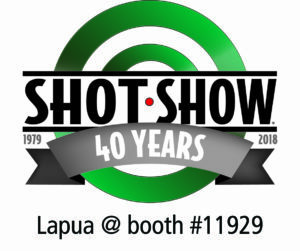 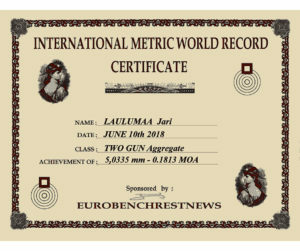 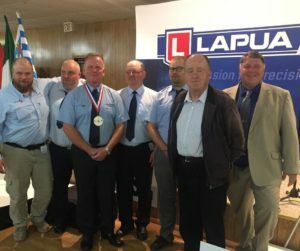 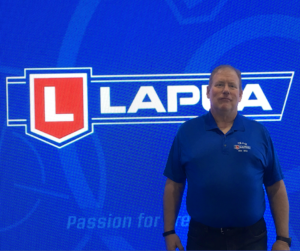 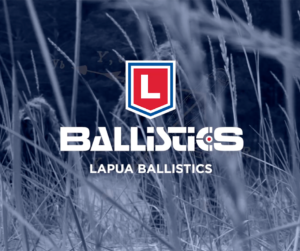 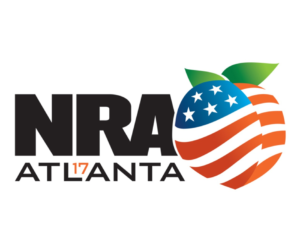 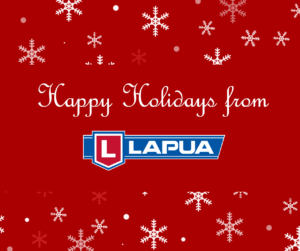 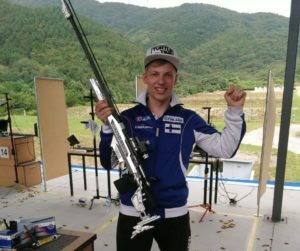 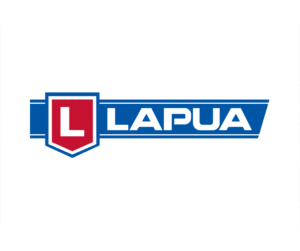 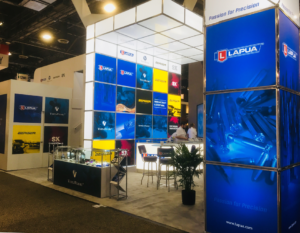 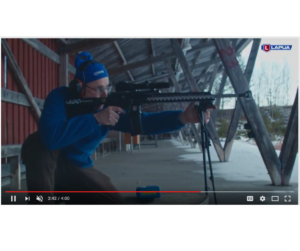 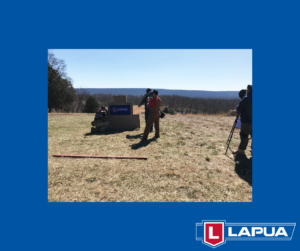 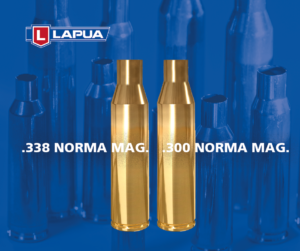 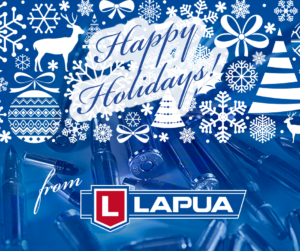 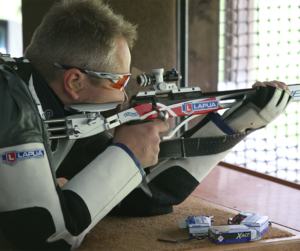 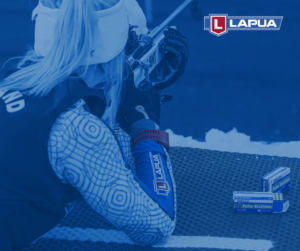 Kevin Nevius finishes second with Lapua X-ACT. 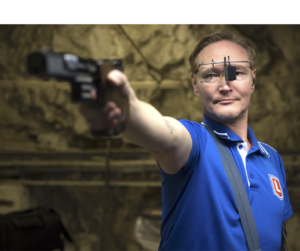 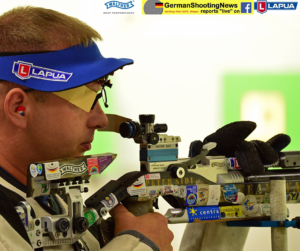 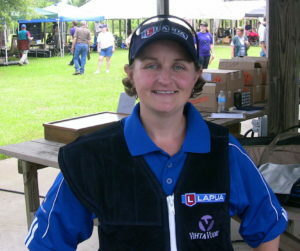 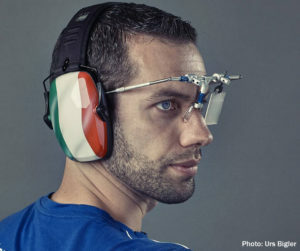 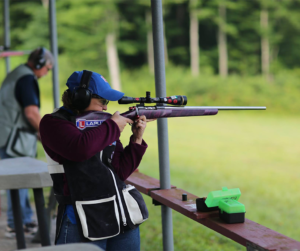 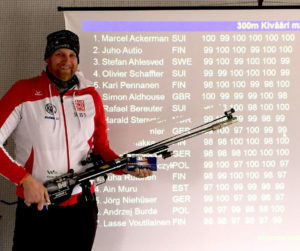 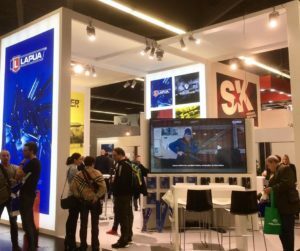 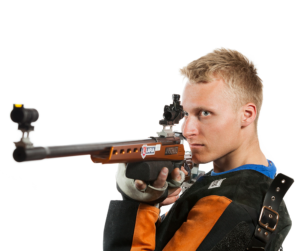 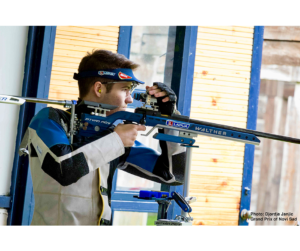 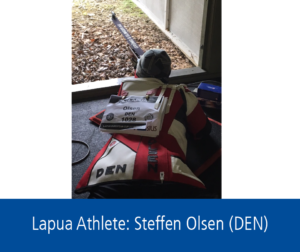 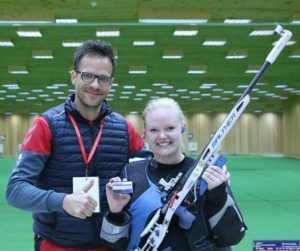 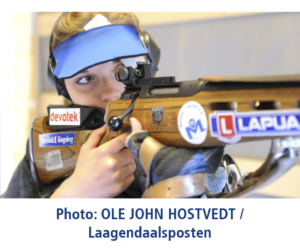 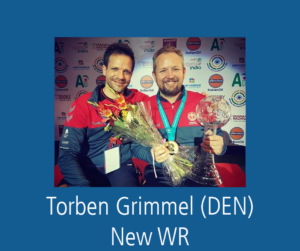 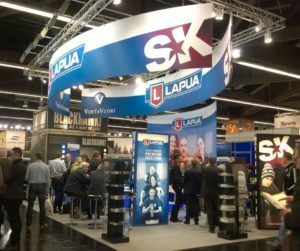 Team Lapua´s Kirsten Weiss captures silver medal!! 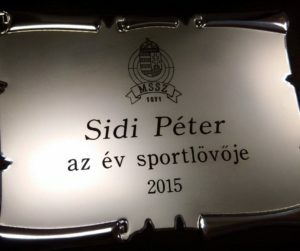 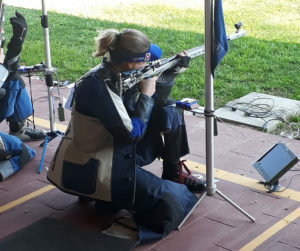 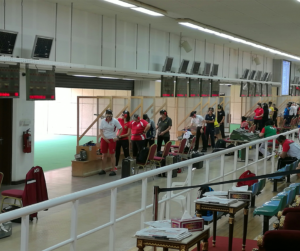 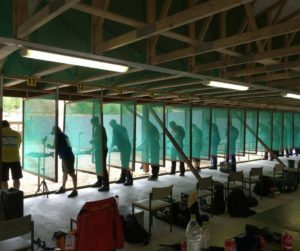 Kirsten performed, by shooting 4 pts out of first place the first metallic sight day, and taking 3rd place the any sight day, for the Gold in womens overall and the Silver overall with Lapua Midas+. 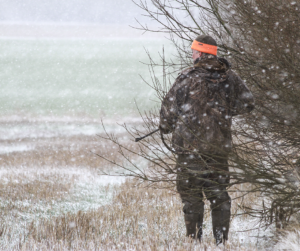 The second day was historically windy (average 18mph with constant gusts up to 30mph!). 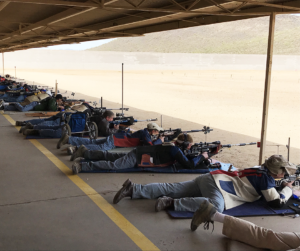 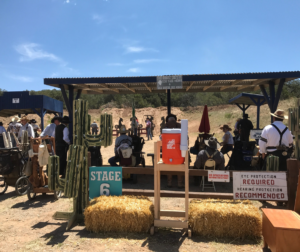 Kirsten was able to take first in standing after some training on Arizona windy ranges while working with Lapua Rimfire Service Center in Mesa. 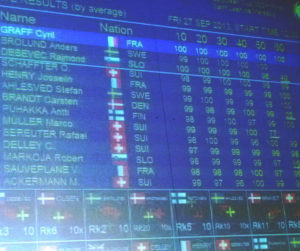 Kirsten Weiss makes finals but misses Olympic Team for 2012. 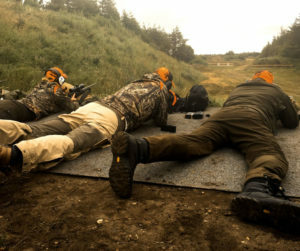 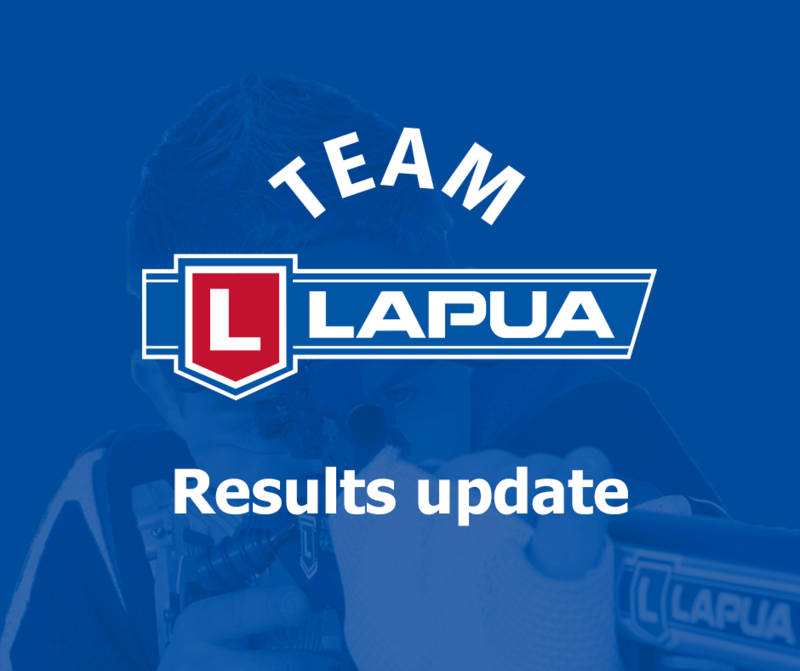 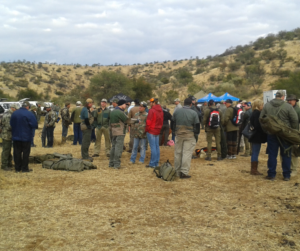 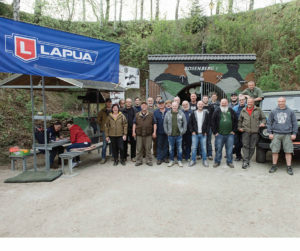 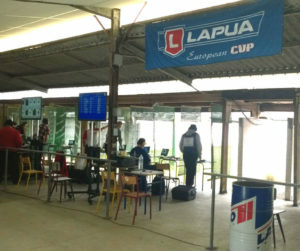 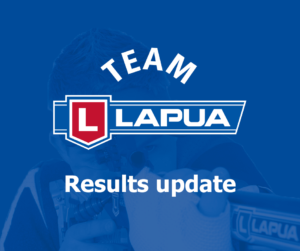 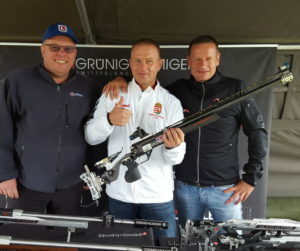 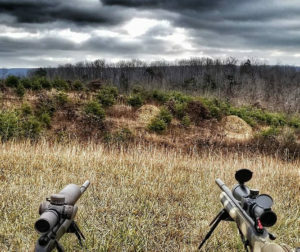 Team Lapua Shooter Jeff Lindblom wins both competitions, using Lapua´s .223 Rem. 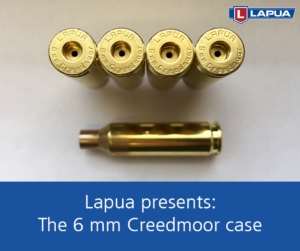 cases, Lapua 77 gr Scenar bullets and Vihtavuori N540 powder.